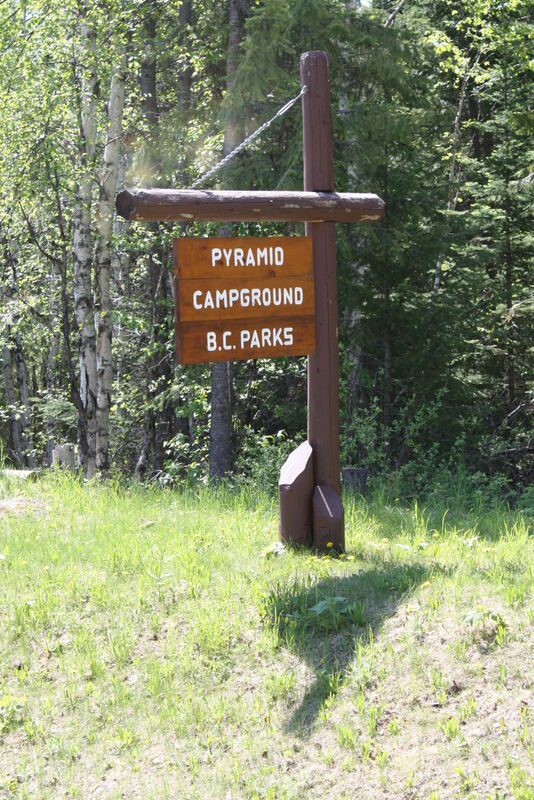 Hiking trails, excellent wildlife viewing and Murtle River fishing. 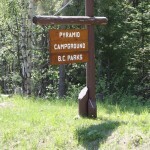 50 campsites, pump water, outhouses, picnic tables and fire rings. 42 km on the park road, then 1 km east at turn off.